I have a wonderful new book to share with you. It’s called The Tenth Island, written by Pulitzer Prize winner Diana Marcum. It is well written, funny, poignant, and thought provoking – in a good way! Diana tells of her own personal journey, beginning at a difficult time when she’s at a crossroads in her life. A freelance newspaper journalist, she has no money, no steady job, but a longing to visit and write about the Azores, a group of small islands in the middle of the Atlantic. She has no family, no tribe, of her own, but she has connections with many Azoreans who have settled in California’s Central Valley, and she tells us some of their stories, as well. 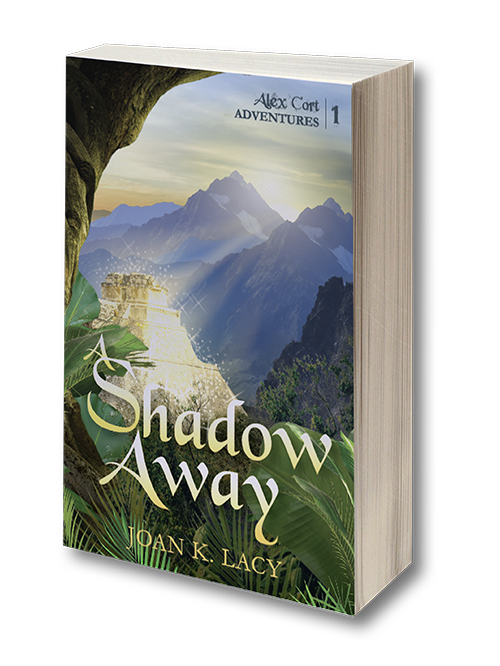 When she takes the leap to visit Terceira, she is taken in and accepted by an Armenian family. They and their friends become her tribe, as she gets to know them, and shares their stories with us. We are given an insider’s view into a small and private world, with descriptions of the volcanic island and its traditions, from men standing in a line to let an enraged bull charge them head-on, to the hardships of forcing girls to marry against their wishes. 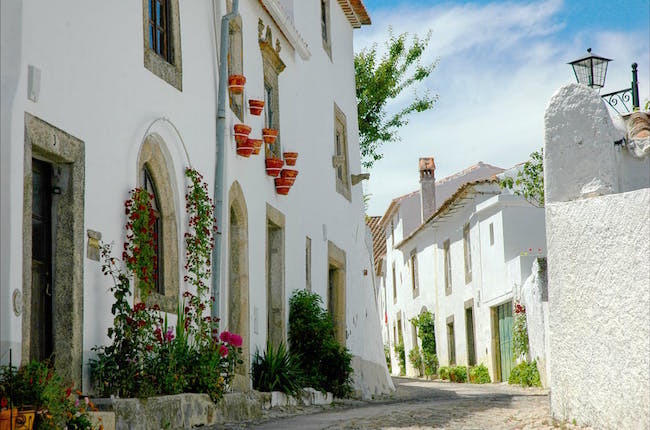 The islands of the Azores belong to Portugal, but the islanders are fiercely independent, and share strong bonds with emigrants who left their island homes to settle in America and Canada. Many of those who emigrated to other countries, return every year to celebrate their ties with family and their island. We are privy to many celebrations and given a glimpse into another, very different and interesting culture. There is joy at new relationships, sadness for things lost and what might have been; and yes, a love story too. 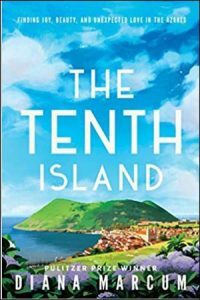 The Tenth Island drew me in with well-defined characters; so interesting and believable they made me want to know them. I loved the descriptions of the many, many festas and another Azorean-style bullfight with bulls on the loose running through crowded streets. I could almost feel what is was like, sitting on the wall in front of a friend’s house, watching the bull charge past. Her stories about the undependable, big, purple, American car called “Barney” and her unruly Labrador “Murphy” were funny and made for enjoyable reading. The longing for home felt by those who left, is heart-felt. Their untranslatable Portuguese word for that feeling is saudade (pronounced sau-da-je). As her friend Chef said, The Tenth Island for the Azoreans is the home you always carry with you, no matter where you live. The Tenth Island was so good, I read it in little bits to make the stories last, and I was sorry to see the stories end. I thoroughly enjoyed Diana Marcum’s story about her adventures on Terceira. I think you will, too.